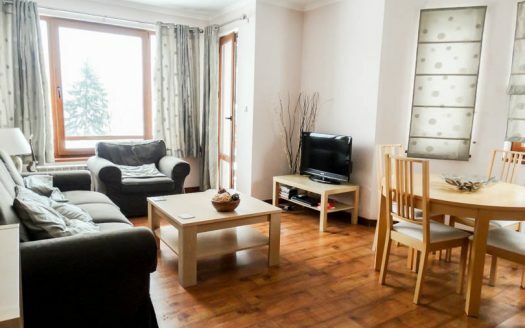 Selling a property on Sunrise? 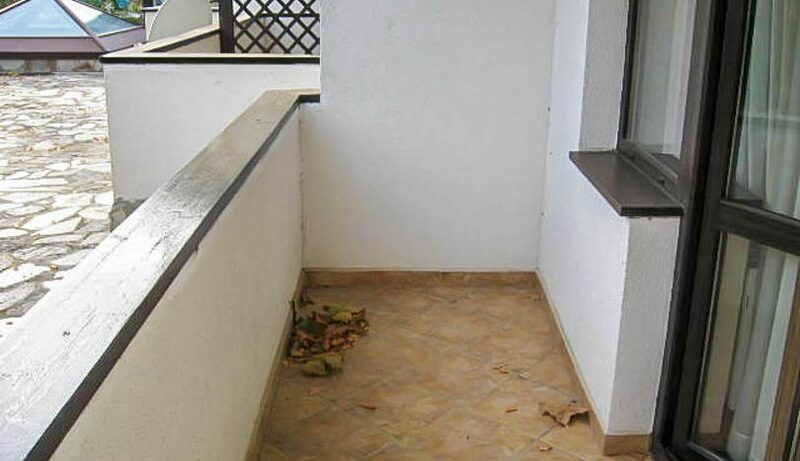 Viewing highly recommended of this ground floor Southeast facing apartment. 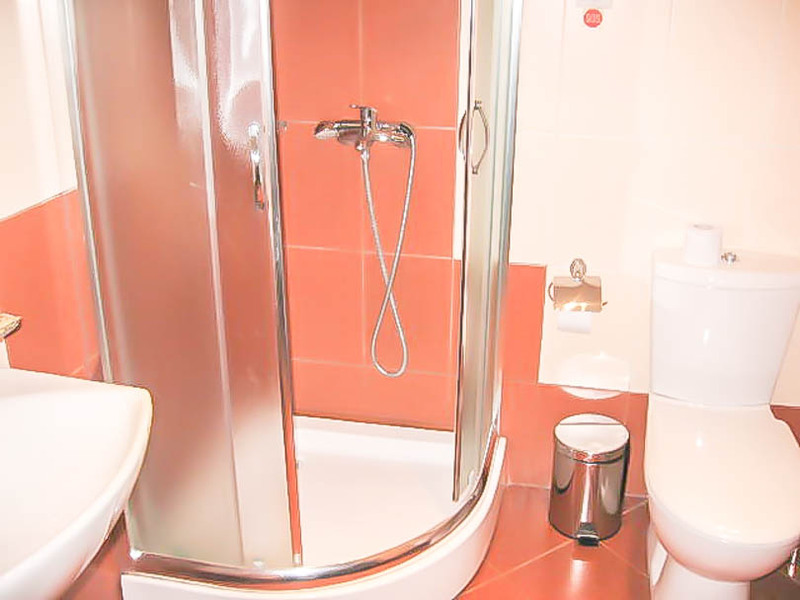 It is being offered for sale fully furnished and the new owner will have access to all the facilities in this 4 star rated aparthotel including lobby bar, restaurant, spa centre, swimming pool, gym, steam bath , sauna etc. 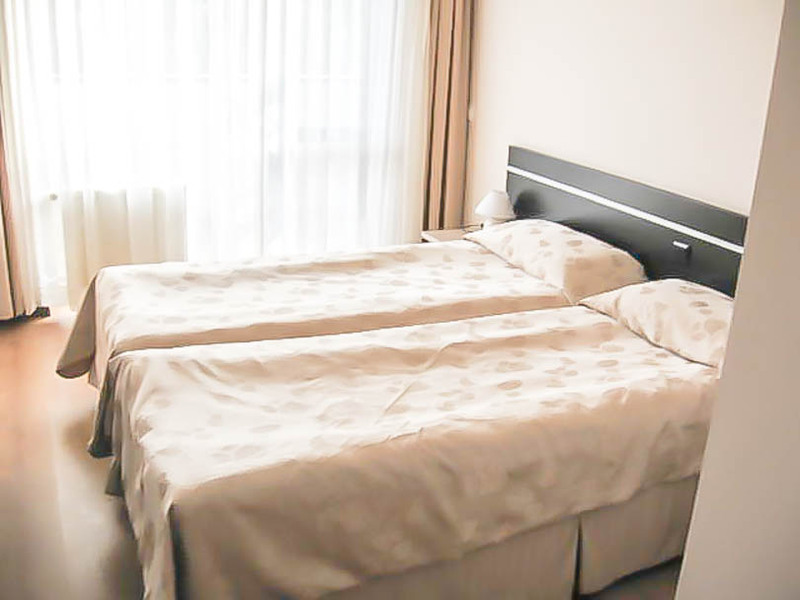 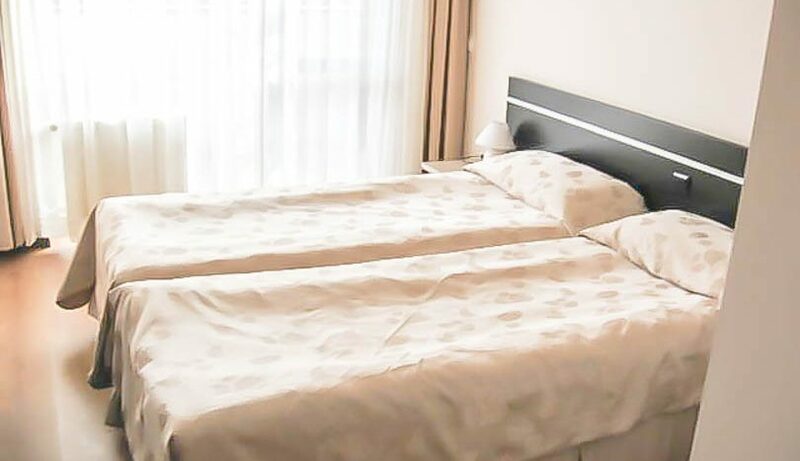 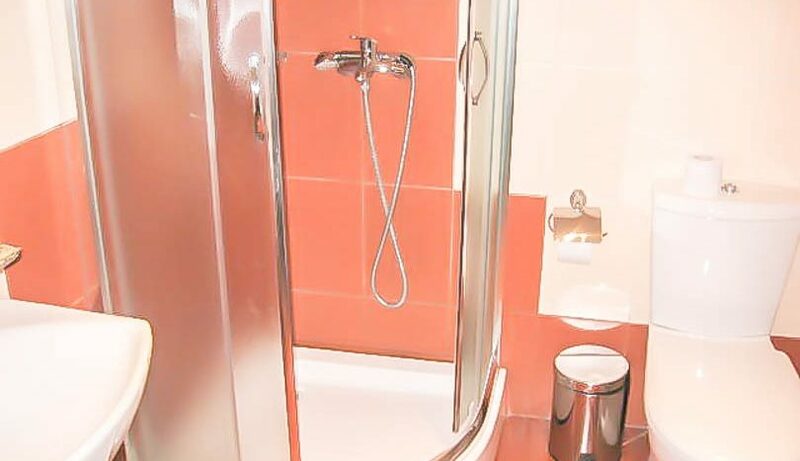 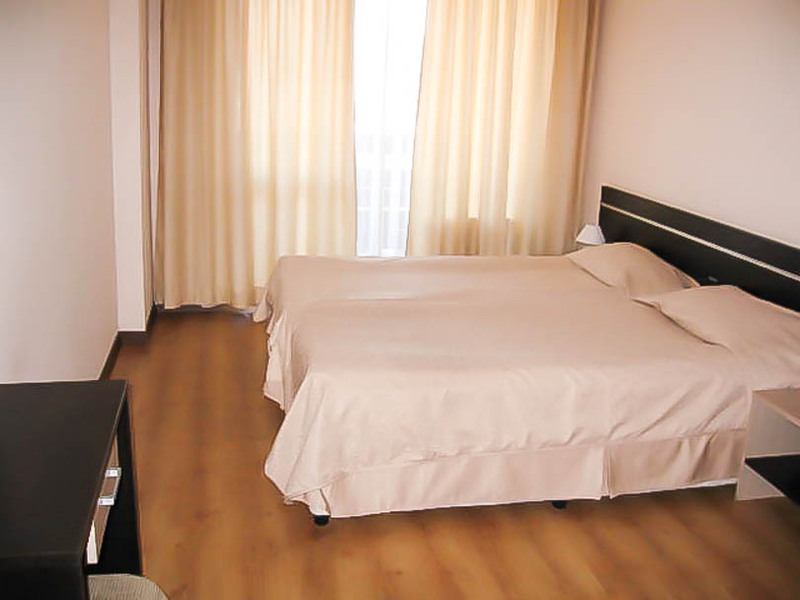 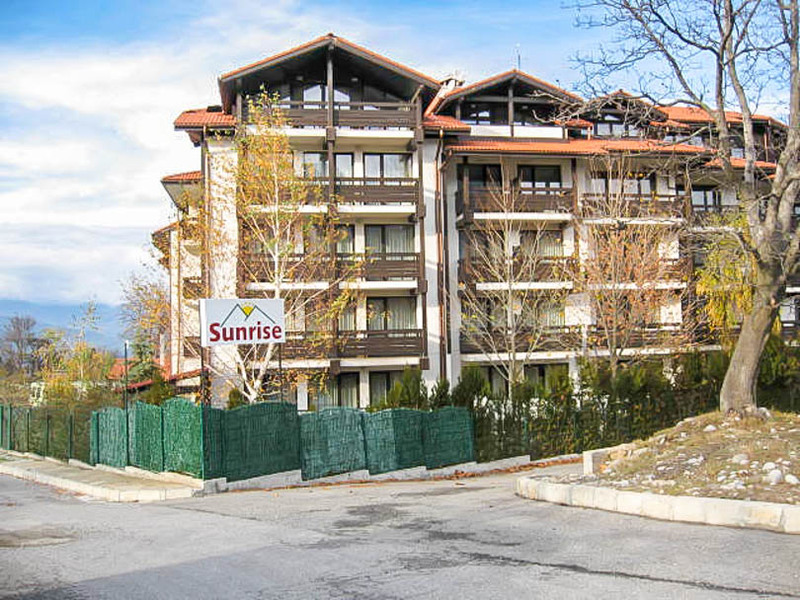 The aparthotel is situated 300 metres from the gondola and free shuttle bus is provided. 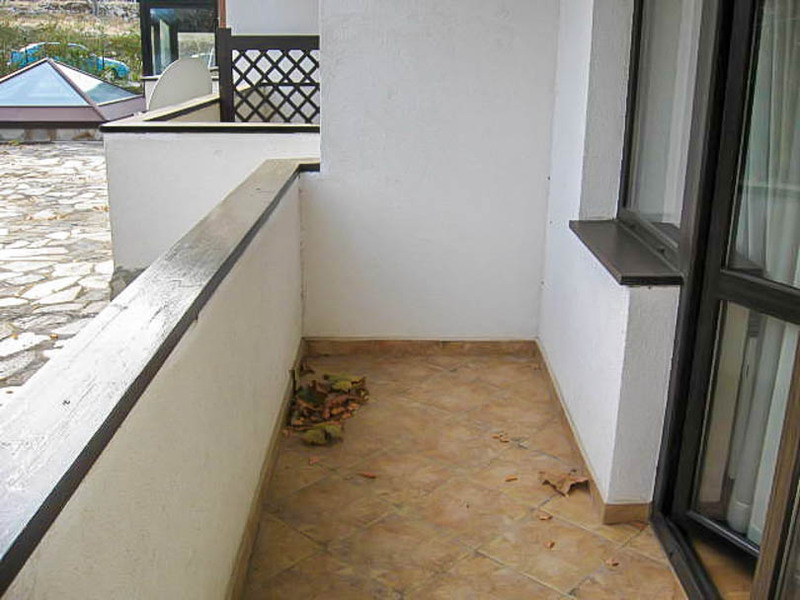 The property is a large 2 bed but has an open wall for the second bedroom. 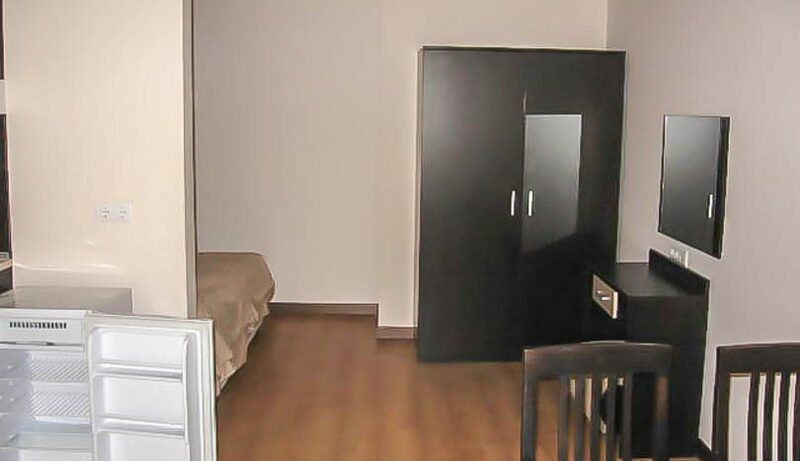 This can easily be closed off to make 2 complete bedrooms. 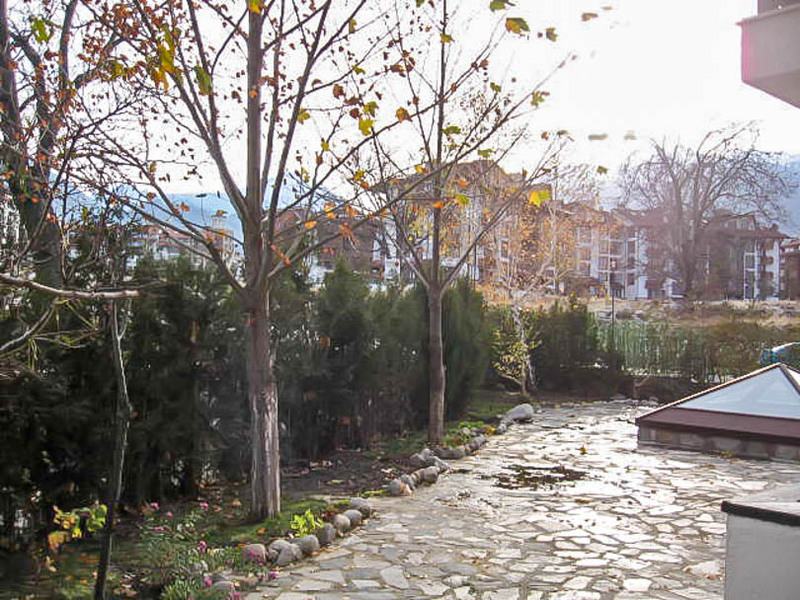 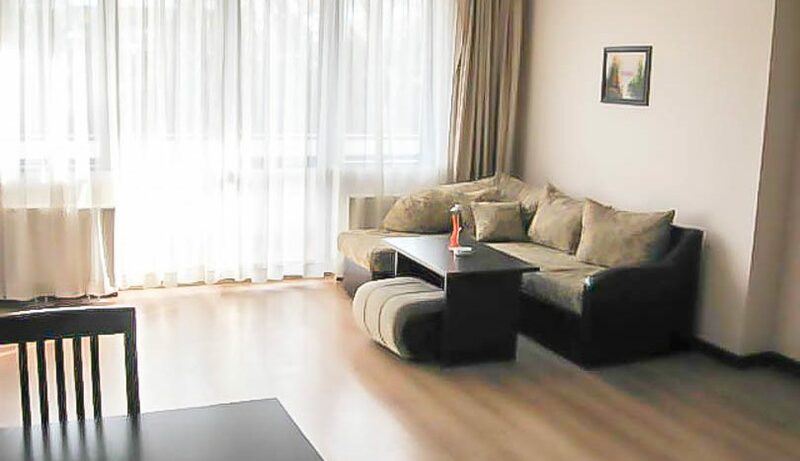 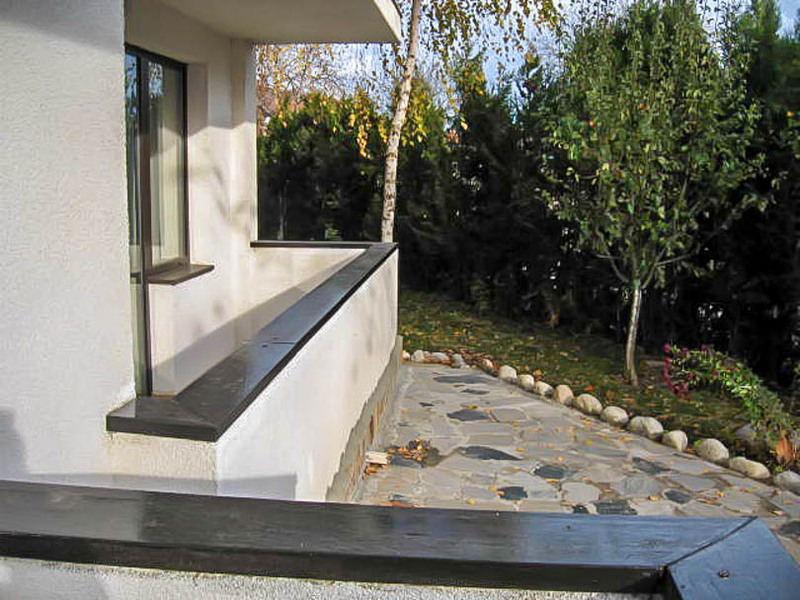 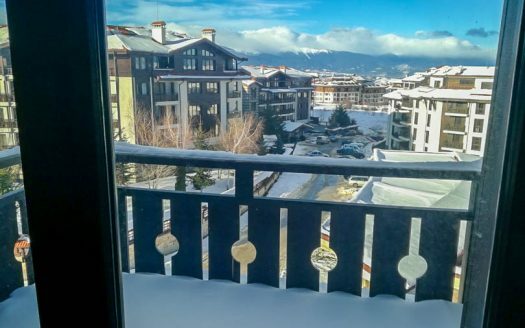 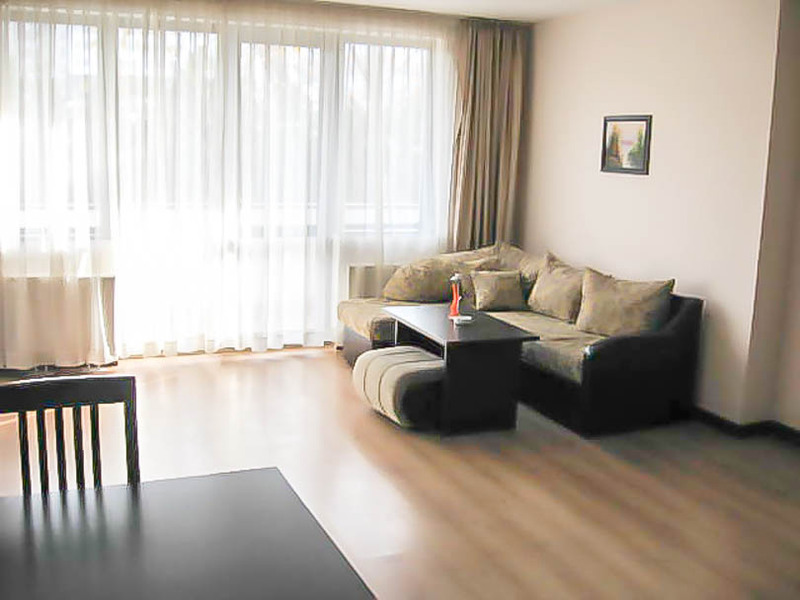 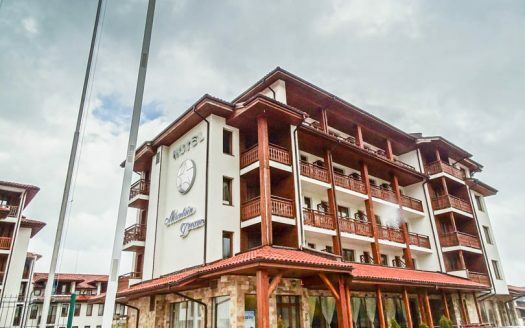 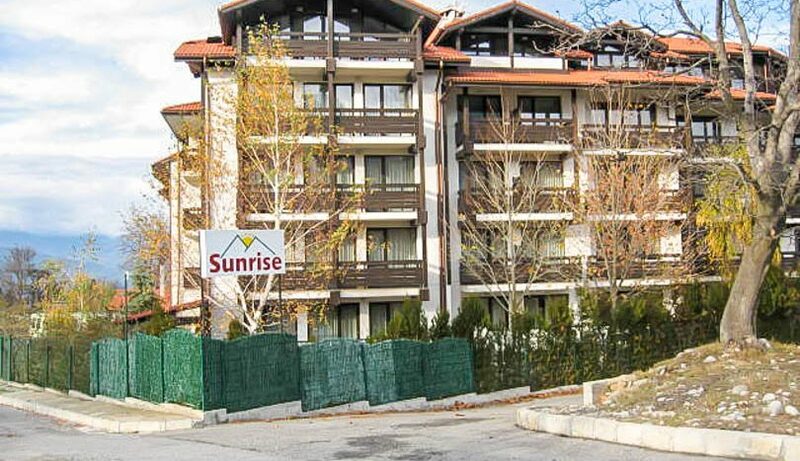 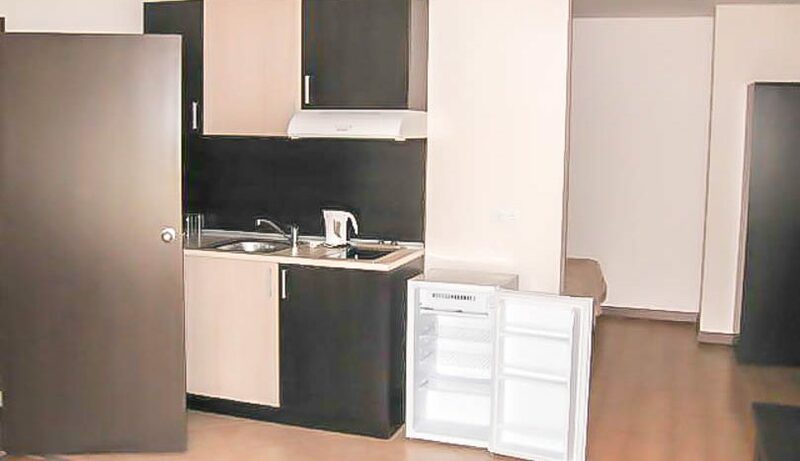 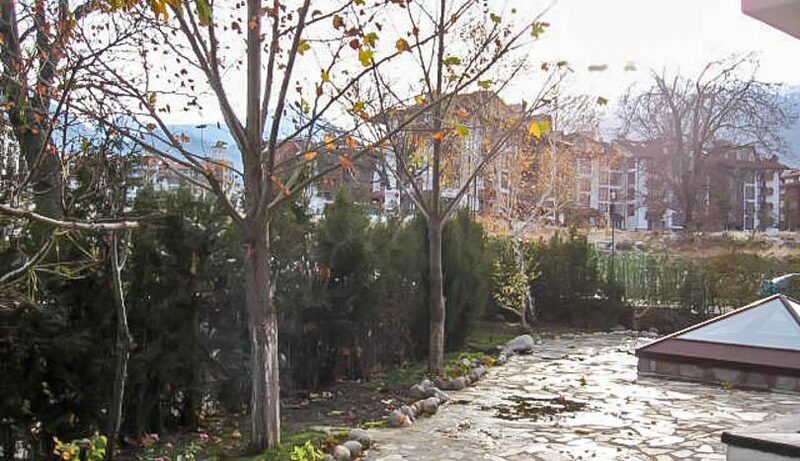 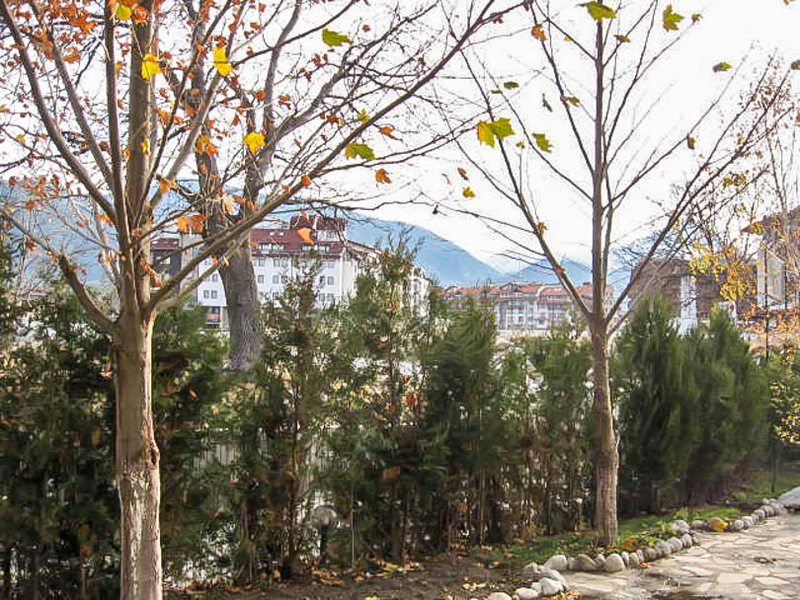 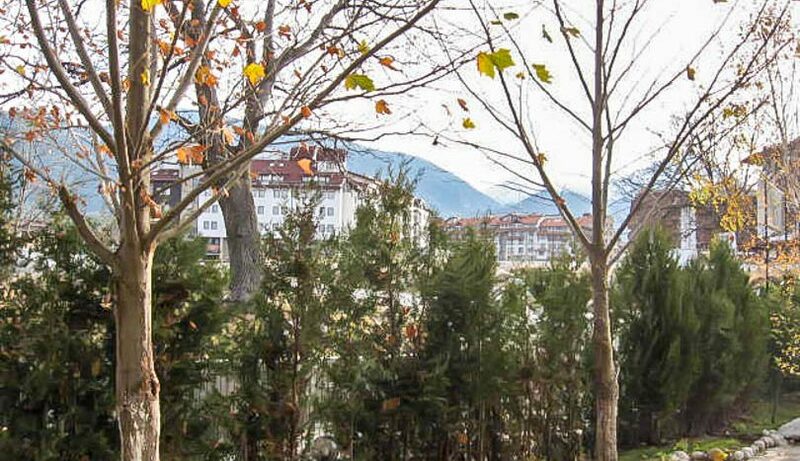 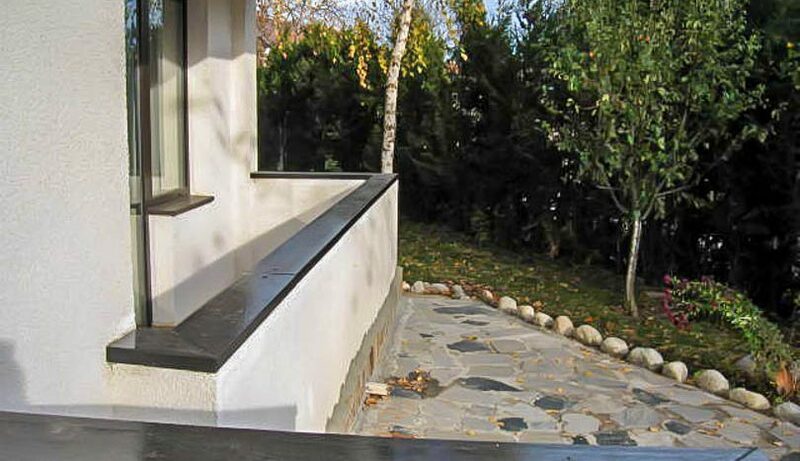 Sunrise is a beautiful & luxurious apart-hotel located just 300m from the Ski lift in Bansko. 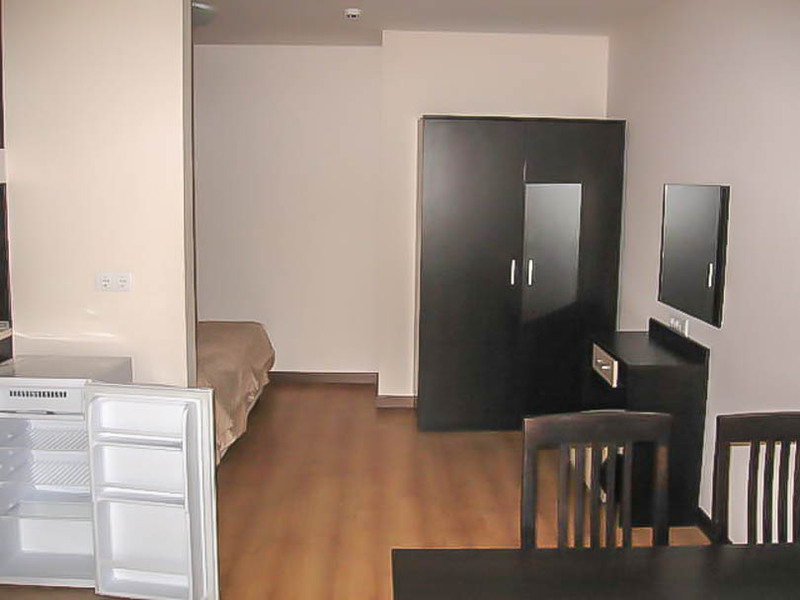 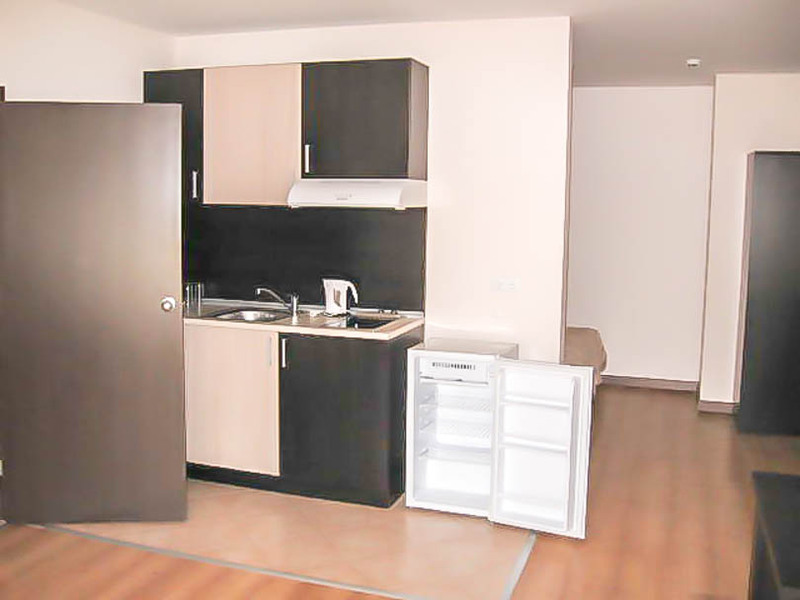 The development comprises studios, 1 & 2 beds built and finished to a decent standard. 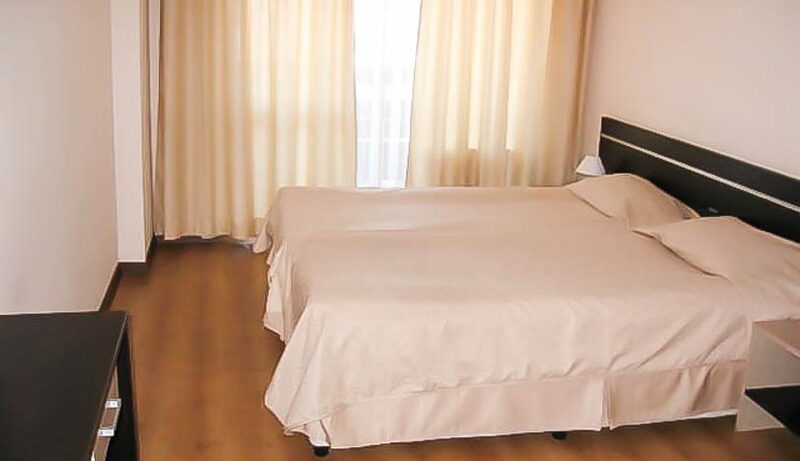 The real benefit is the myriad of facilities on site includes indoor heated pool, full spa centre, restaurant and much more.